The final tenant of Creative Food Group’s new food and beverage program at Tulsa International Airport (TUL) is now open. 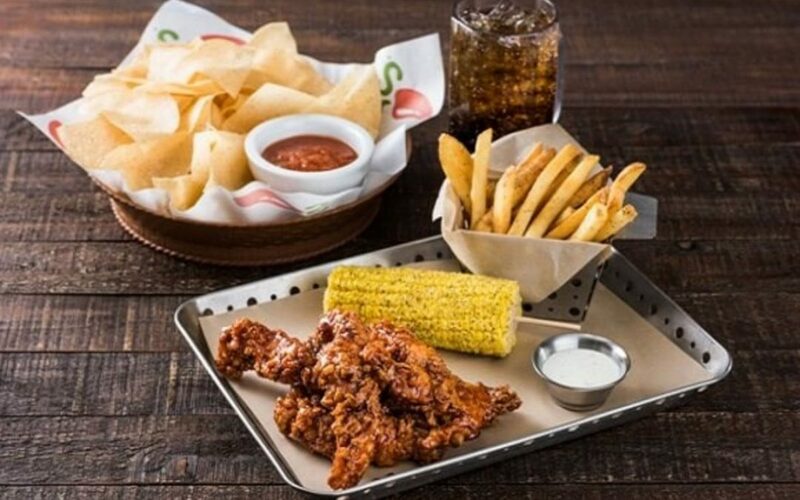 The travel retail operations company has opened their first Chili’s Grill & Bar, which is located in the Boulevard in TUL, just beyond security. The outlet joins local favorites like Fat Guys Burger Bar and Dead Armadillo Tarmac Taproom.